Surround stereo system for home cinema systems, compatible with AC-3 and DTS receivers. 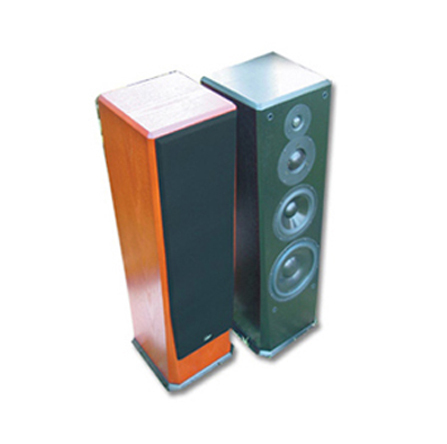 Includes floor speaker, two satellites and center channel. Combines beautiful design with amazing surround sound.